Bluefin, the leading North American distributor of toys, collectibles, and hobby merchandise from Japan, steps into the ring with new S.H. 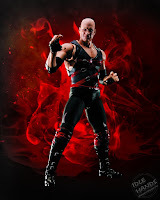 Figuarts WWE action figures from Tamashii Nations featuring iconic professional wrestlers The Rock, Stone Cold Steve Austin, and Triple H.
Tamashii Nations’ new 6-inch wresting figures are their first products developed for the WWE Universe. The figures are fully poseable with over 30 points of articulation and each figure makes use of Tamashii’s proprietary Digital Color Technology on the head sculpts, resulting in portraits with an uncanny lifelike resemblance to the WWE superstars. All S.H. 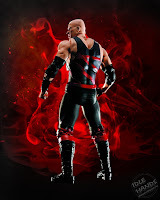 Figuarts WWE figures are packed with signature accessories, optional expression parts, and interchangeable hands. The Rock and Stone Cold Steve Austin figures are available now at Toys R Us stores and hobby and specialty shops nationwide, including RingsideCollectibles.com. 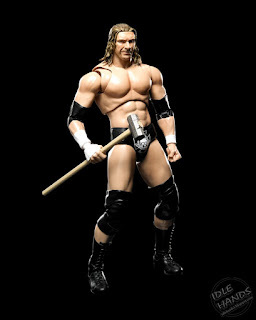 Triple H debuts this week, first at RingsideCollectibles.com, followed by retail and specialty shops. 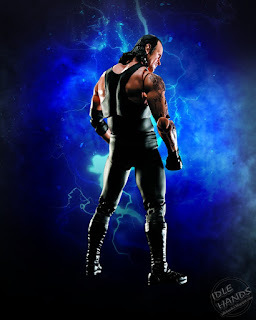 Then in July “The Brothers of Destruction” Undertaker and Kane—available for pre-order now—join the line. Height: Approx. 6.25 inches · MSRP: $49.99 · Available Now! Can you smell what the Rock is cooking? S.H. 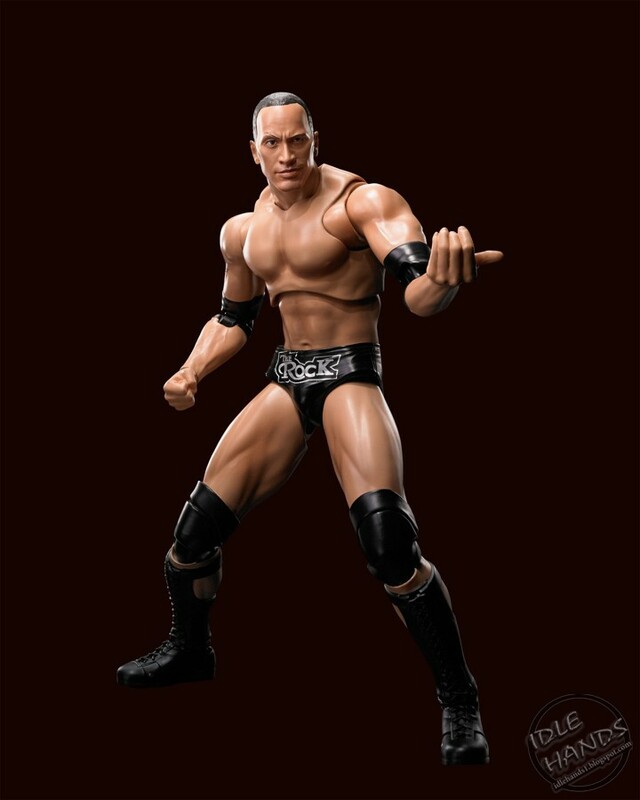 Figuarts is proud to present the action figure for America's top WWE wrestler: The Rock. This 6.25" (16cm) figure brings all of S.H. Figuarts technology has to bear to replicate the wrestler in all his glory. 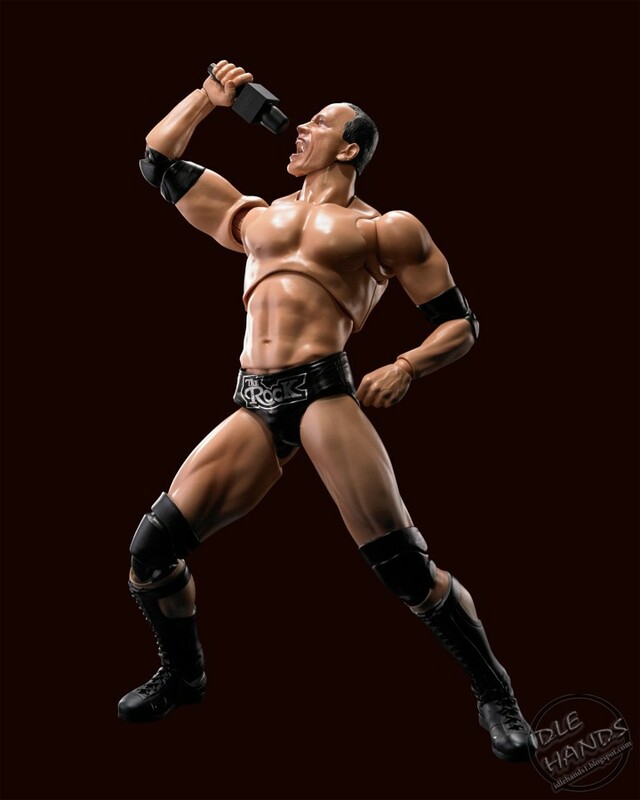 The Rock includes three heads with different expressions, one pair of posable hands, three pairs of fixed-pose hands, and a microphone. Here's the bottom line, 'cause Stone Cold says so! S.H. 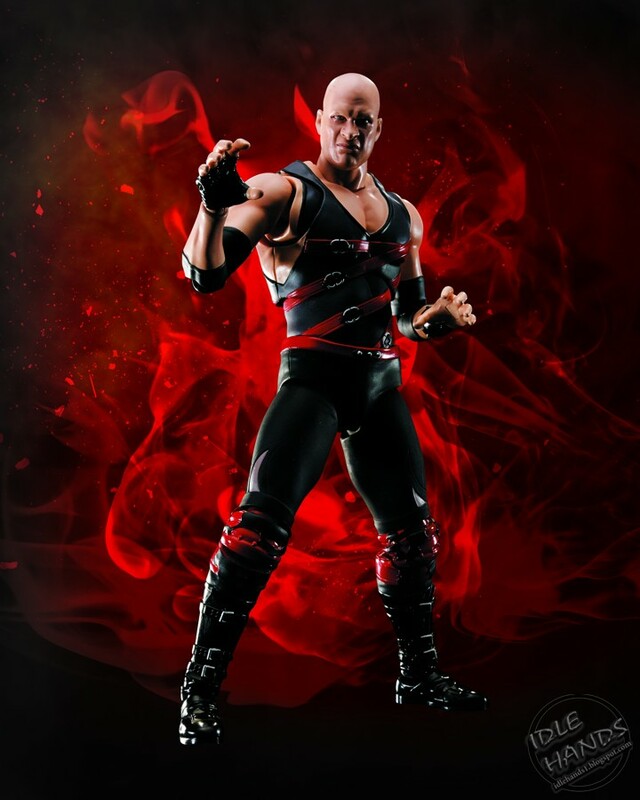 Figuarts is proud to present the action figure of one of America's top WWE wrestlers: Stone Cold Steve Austin. This 6.25" (16cm) figure brings all of S.H. Figuarts technology has to bear to replicate the wrestler in all his glory. 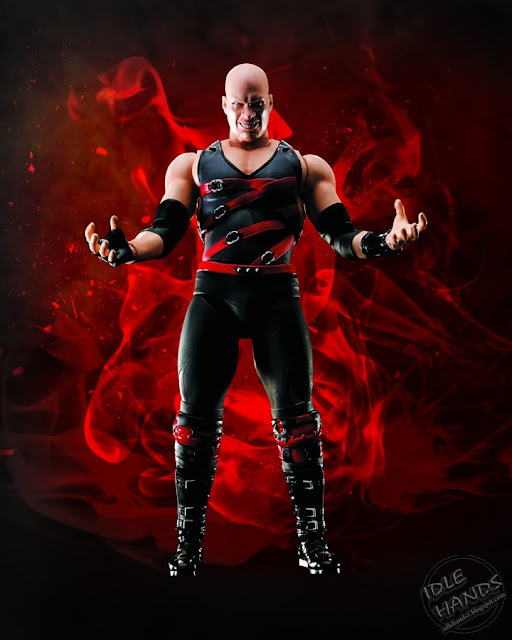 Stone Cold's figure includes three heads with different expressions, two pairs of posable hands, a vest, two cans, and two "splash effect" parts. Height: Approx. 6.25 inches · MSRP: $51.99 · Available Now! Bluefin is the exclusive North American master distributor for a comprehensive array of Bandai Tamashii Nations S.H. 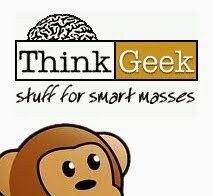 Figuarts products for numerous hit pop culture properties including Dragon Ball, Kamen Rider, Naruto, Power Rangers, Sailor Moon, Star Wars, Suicide Squad, Teenage Mutant Ninja Turtles, Bruce Lee, Freddie Mercury and more. Additional product information is available at: http://www.bluefincorp.com/catalog/tamashii-nations/s-h-figuarts.html.